BACK TO ACTIVE!! CONTINGENCY OFFER FELL THROUGH. PRICED UNDER APPRAISED VALUE. 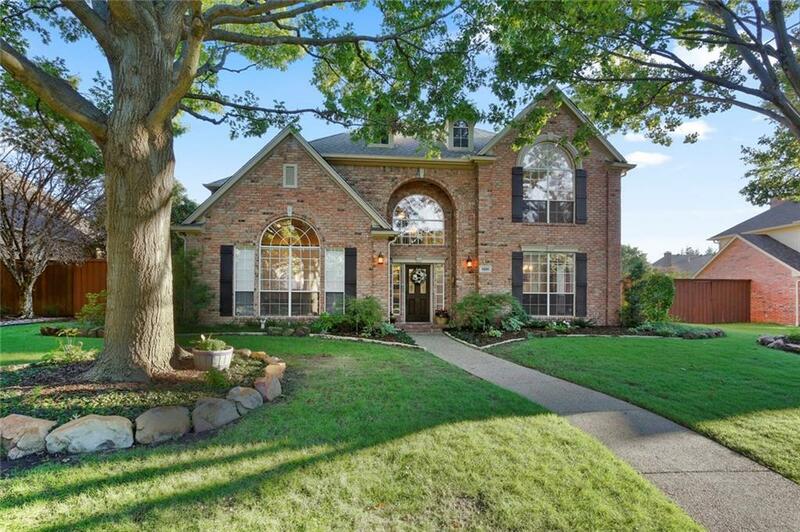 Stately two story brick in highly desirable Deerfield. 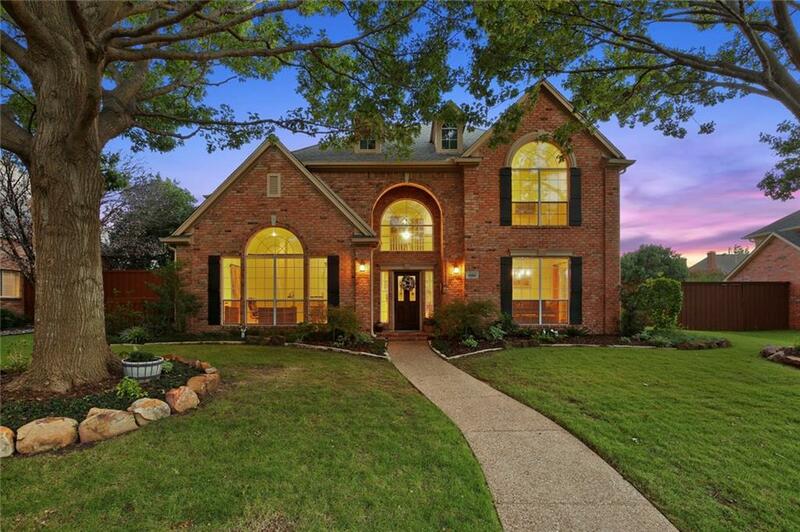 This home has so much to offer starting w the gorgeous hand scraped hardwood floors, 18 ft soaring entry, a backyard paradise and parking for 4 cars! A beautifully updated chefs kitchen boasts an abundance of cabinet & counter space for preparing meals. Warm & inviting living room is highlighted by a stone fireplace & offers sight lines to the kitchen & charming breakfast nook. Even an upstairs media-game room. 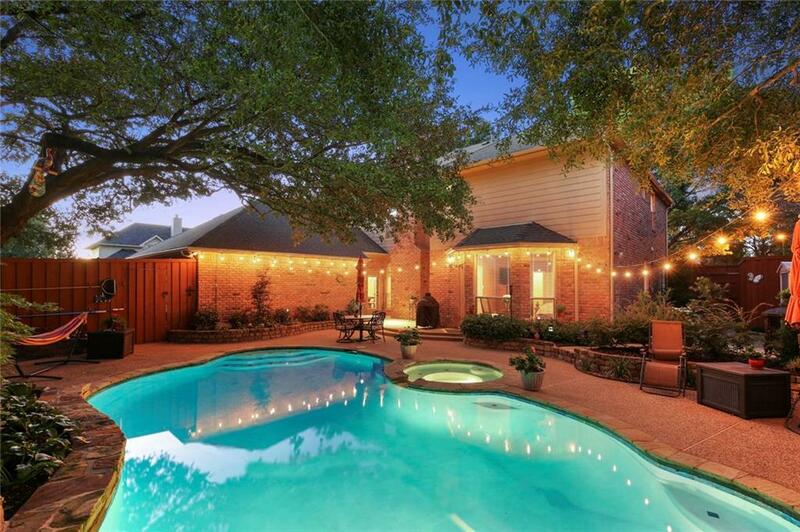 The outdoors were made for hosting parties w two mature trees providing plenty of shade, 10 ft BOB privacy fence, swimming pool, spa, & several areas to entertain. 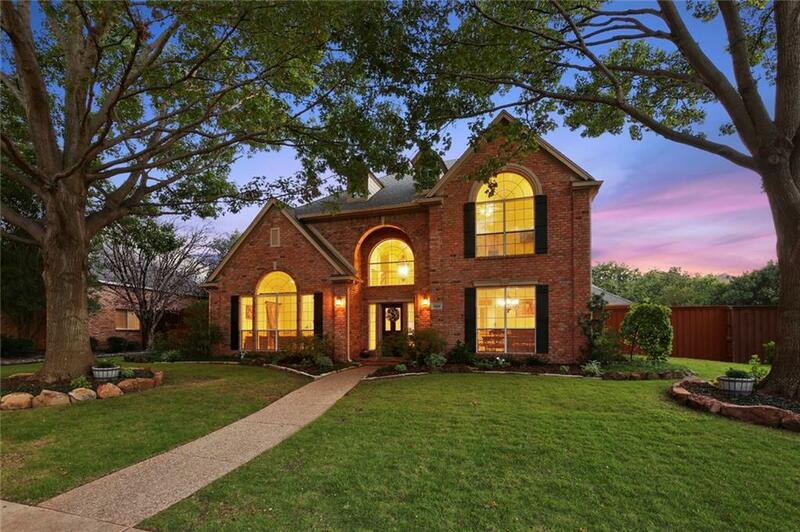 Offered by Letitia Sivils of Keller Williams Realty Plano.